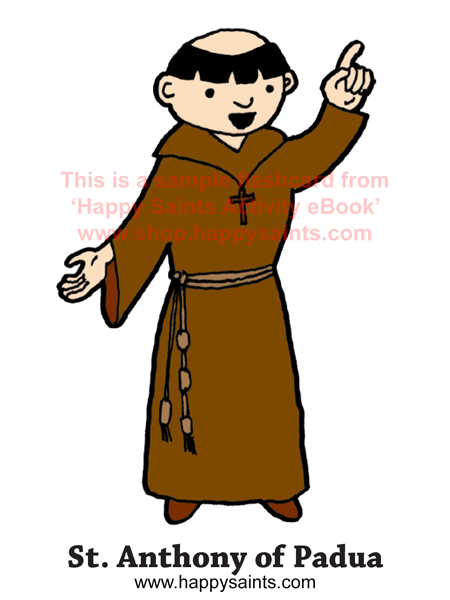 St. Anthony of Padua (1195 - 1231) was a Franciscan Priest from Portugal. He was a great preacher and miracle-worker. During a time when heresies were causing confusion, St. Anthony’s homilies and street preaching had converted many back to the true faith. It was said that even the fish from the ocean would come and listen to him! Many people today ask St. Anthony for help when they lose something. He is the patron saint of lost items! His feast day is on 13 June. 20% with promo code MID20. Valid until June 15, 2017.